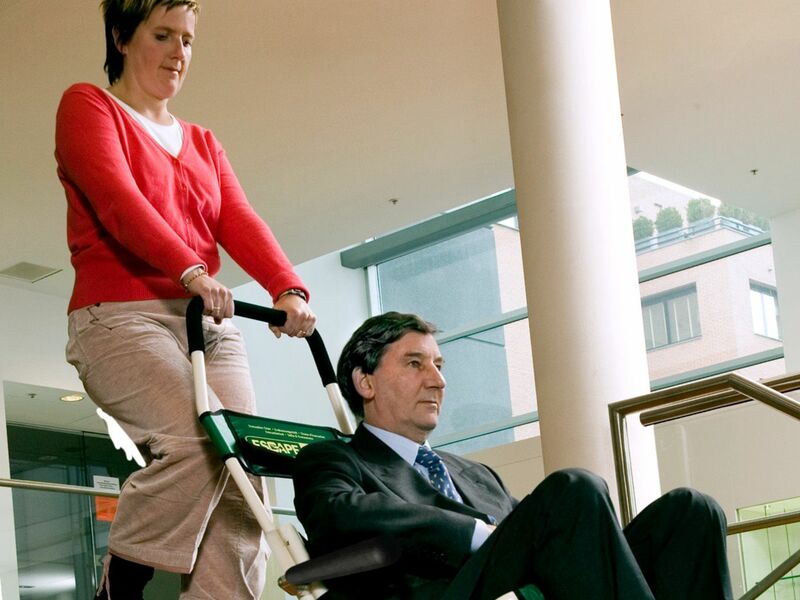 An Escape-Chair® is the solution to evacuate people to safety in a seated position down a flight of stairs. CE, TÜV & ISO 9001 certified. An Escape-Chair® is the solution to evacuate people to safety in a seated position down a flight of stairs. CE, TÜV & ISO 9001 certified. 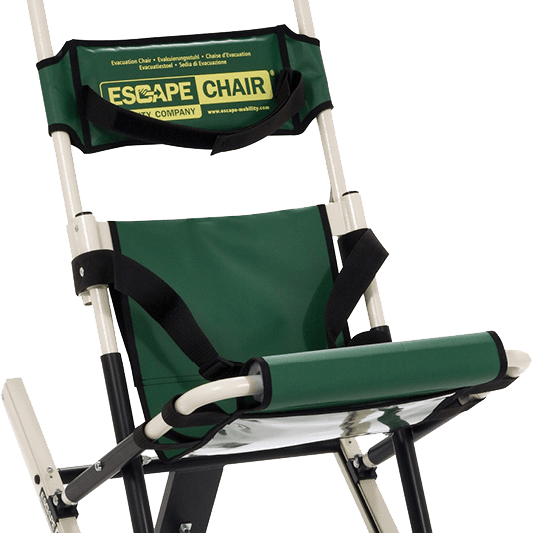 Escape-Mattress® models are designed for individuals who would not be able to comfortably get into an evacuation chair. 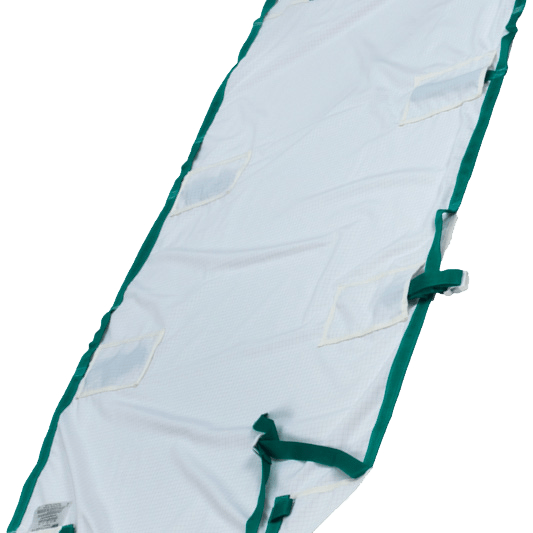 Escape-Mattress® models are designed for individuals who would not be able to comfortably get into an evacuation chair. CE & TÜV certified. 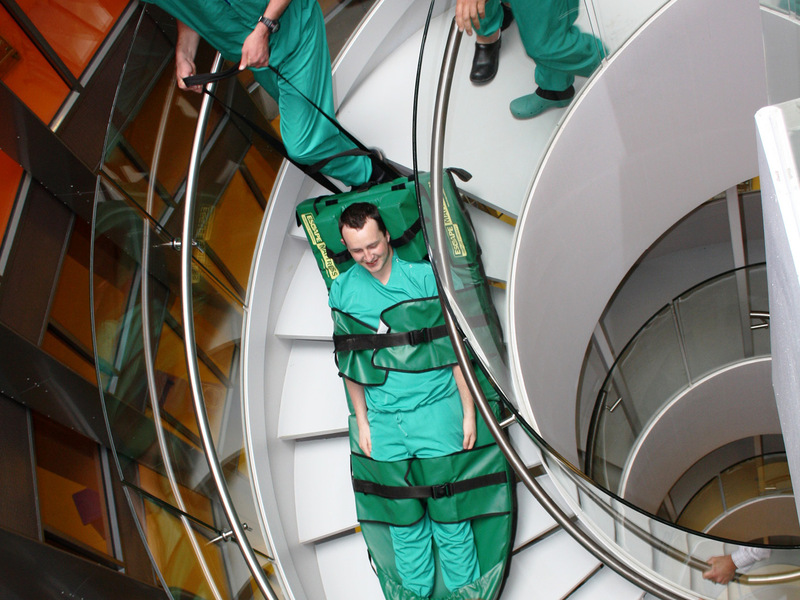 One way of evacuating people during an emergency who are unable to leave their beds is with an Escape-Sheet®. 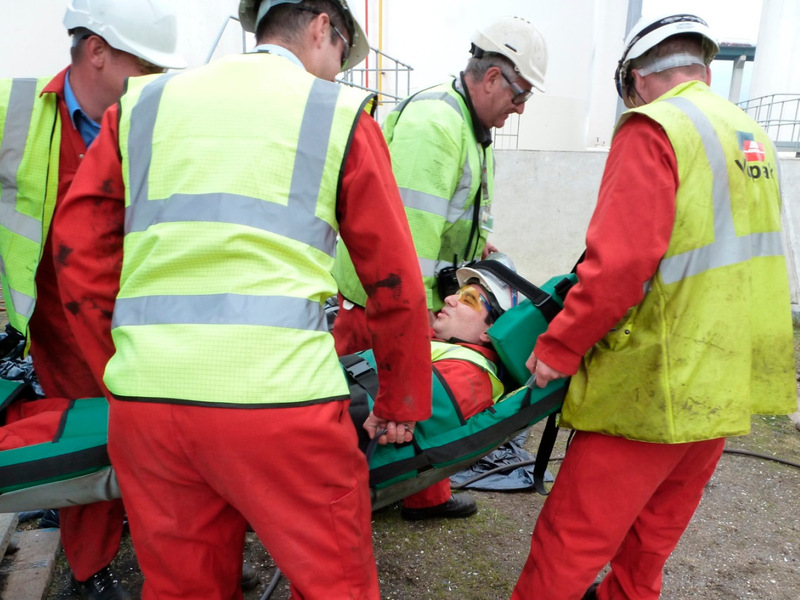 One way of evacuating people during an emergency who are unable to leave their beds is with an Escape-Sheet®. CE & TÜV certified. 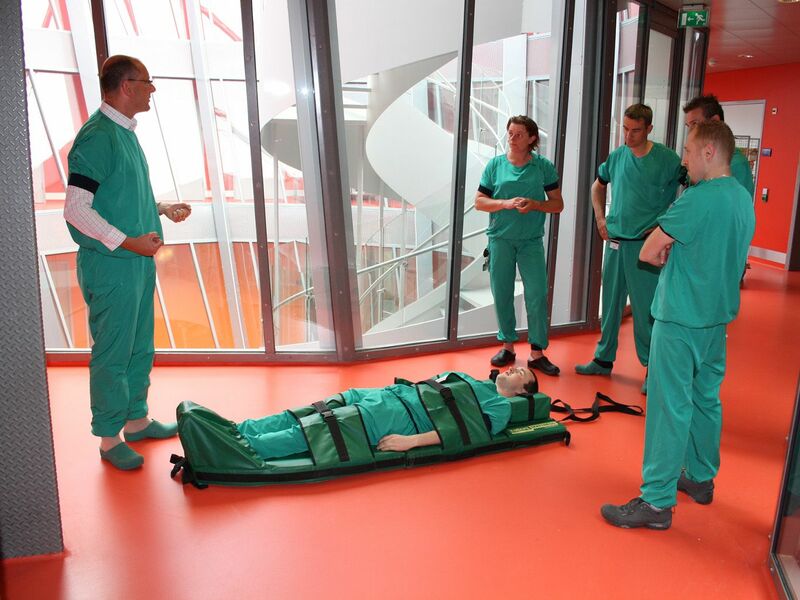 Escape Mobility evacuation training is site-specific, so your staff are trained to use the evacuation equipment and powered stair climbers in their own building so that you know that it will fit into your own fire evacuation & people moving procedures. Escape Mobility offers two types of training which are all conducted by our experts trainers. 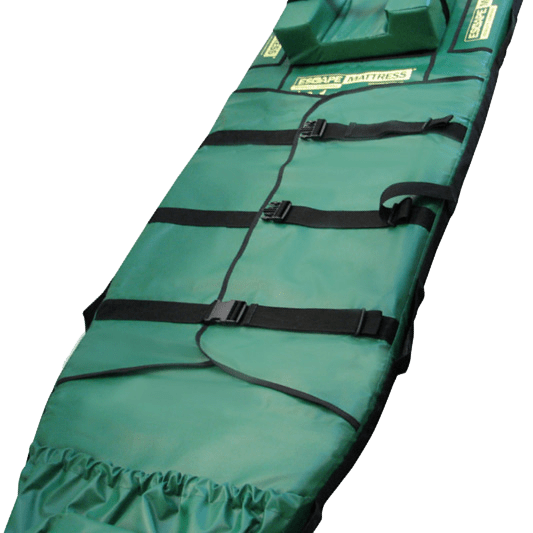 Evacuation chairs, be it manual or powered are a Class 1 Medical Device and therefore, under PUWER guidelines (UK) they need to be inspected on an annual basis. Escape Mobility Company offers different service options and maintenance agreements. In case of a calamity, all people in the building need to evacuate as safe and quick as possible. 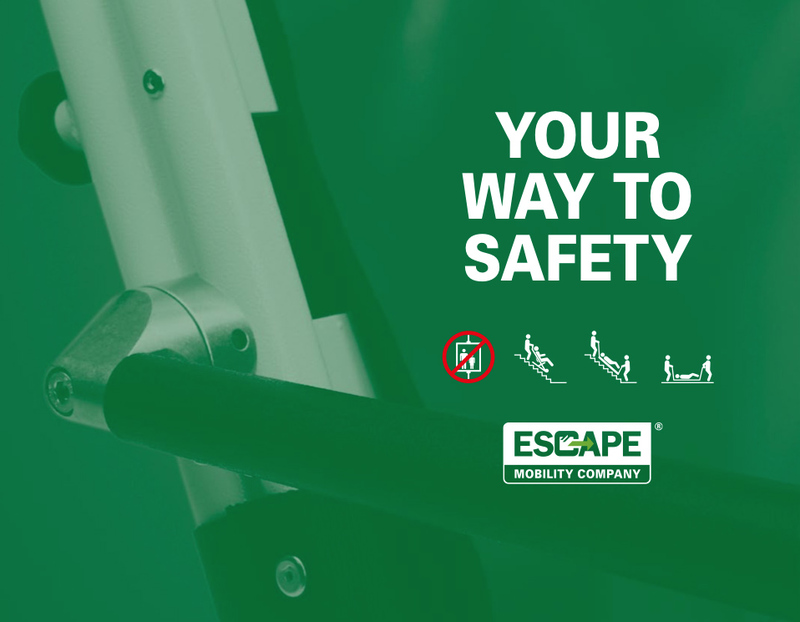 Escape Mobility Company provides high quality evacuation solutions, like the products Escape-Chair® and Escape-Mattress® since 1987. Do you need advice in making the right choice? Contact us! Download our brochure above (PDF). Don’t miss anything! 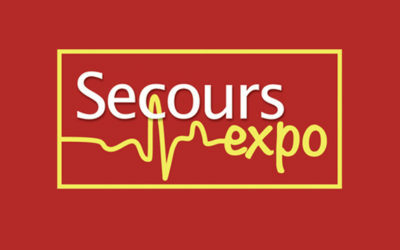 Do you want to stay up to date concerning the most reliable evacuation solutions? Subscribe and receive the latest news 4 times a year.